Heart in Stitches: I am still here! This sampler has cross stitching on it and also some basic Hardanger - now all it needs is a frame! 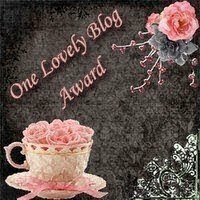 I have also received this "one lovely blog" award from Chrizette. Baie dankie Chrizette - ek waardeer dit! Well, I hope to post again soon and even hope to have some more stitching to show. 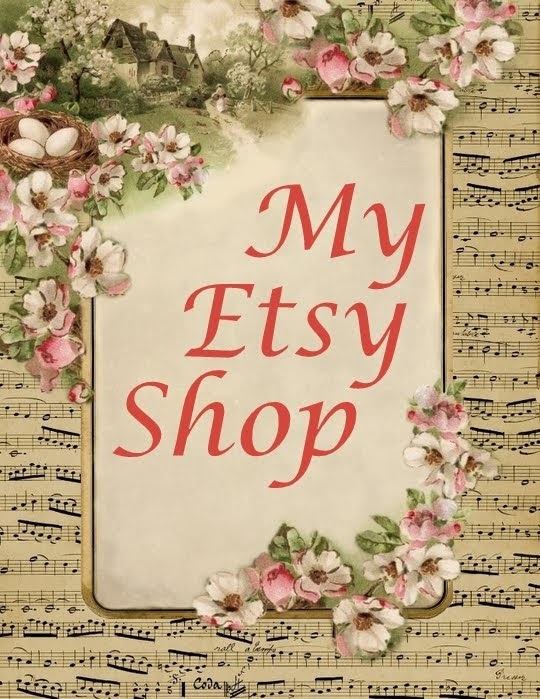 I still have a lot of catching up to do on all your lovely blogs, but will do so in time! Enjoy the week and Happy Stitching! That is a gorgeous sampler. What a sweet thing to do for your grandparents. 60 years together certainly demands something special! Didn't think I had 'seen' you around for a while - missed ya! 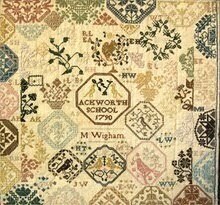 :o) Wow, the sampler you did for your grandparents is exquisite! SO beautiful... I am sure they were thrilled. What a wonderful piece to honour their 60 years together - that's awesome! Hi Michelle, i don't know why i miss this post of you. It says a week on my reader...So good to see back and what a GORGEOUS sampler. Michelle , this is GORGEOUS ! Your sampler is stunning. How wonderful to celebrate 60 years, that is quite an acheivement. Congrats to them and to you for such a special gift for them. So happy to see you posting again, Michelle! 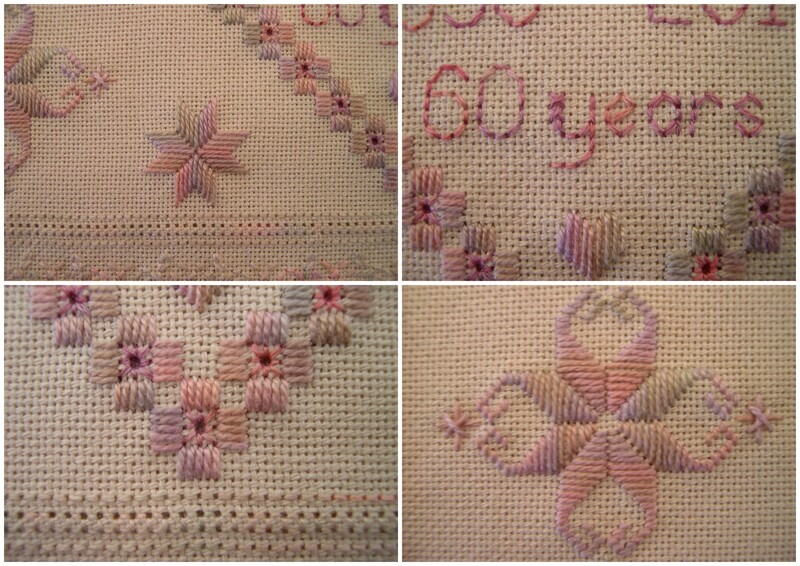 Your grandparent's sampler is just lovely--such soft and soothing colors. 60 years is an amazing accomplishment in this day and age, isn't it! What a sweet and beautiful sampler! Great gift for the anniversary! Ficou lindo o Sampler ! What a sweet sampler! It is a definitely family heirloom. Good to see you posting again! Hola Michelle, me alegro mucho de verte de nuevo por aquí y enhorabuena por ese trabajo tan precioso. What a beautiful sampler! A lovely gift for your grandparents. lovely sampler, what fine stitching, I´m envious ! Hey, nice to have you back, although i dont know how i missed this post... I was looking out for you :) Hope to see more posts from you now!!! The anniversary piece you did for your grandparents is so nice, love the colors!! 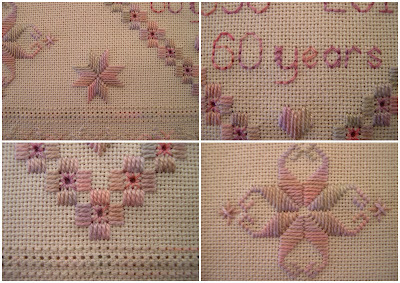 This sampler for your grandparents is absolutely beautiful, sure they will love it very much! Michelle, what a pretty and precious gift for your grandparents! I hope you are doing alright. It's been quiet here for quite awhile.